DreamHack will be organizing an event in Jönköping, Sweden, bringing the CS:GO action to many eSports fans worldwide between the 17th and the 20th of June, 2017. Millions of eSports fans will be watching eight teams go head-to-head for their well-deserved share of $50K. 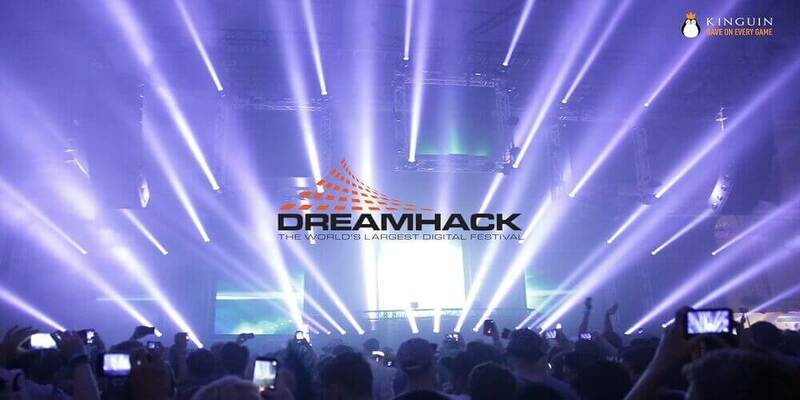 DreamHack is one of the world’s largest eSports tournaments to date, having started out as a LAN Party in the early 90’s at a school cafeteria in Malung, Sweden. Every year the matches have attracted hundreds, if not thousands, to the DH festival featuring eSports competitions, concerts, cosplay, and the DreamExpo. Six teams have received direct invites to participate while two teams have competed for their spot as European and North American qualifiers. Eight teams have been divided into two groups of four where the best two in each group will go through to the Semi-finals. The crème de la crème of CS:GO squads will battle it out in the Grand Final of DreamHack Summer 2017. Mousesports has been on their best run recently and could very well take DreamHack by storm. Tomáš “oskar” Šťastný has exhibited some amazing performances, while Robin “ropz” Kool has shown great potential. The side will be expecting nothing less than a top 2 finish and they could very well lift the title. A lot of people in the community predicted that the team would be in shambles after their star player Nikola “NiKo” Kovač left in February. But oskar, the man who replaced NiKo, has looked quite impressive, and due to his amazing performances, mousesports has been a successful side. The team took the third seed in the EU division of ESL Pro League. At the DH tours, the side managed to reach the semifinals, and just recently finished their EPL campaign with a quarterfinal finish in Dallas, proving critics wrong in every step of the way. A new and improved mousesports might be the recipe for success, and could possibly lead Chris “chrisJ” de Jong and his boys to the trophy this weekend. Since the arrival of Vito “kNg” Giuseppe, Immortals have been lacking the much-needed chemistry. With the lack of proper leadership and the requirement for constant double AWP setups, the side could very well be eliminated in the early stages of the competition. With their new lineup, Immortals have played two LAN tournaments. At the EPL finals, they only managed an upset win against G2 and a win against Cloud9 in the group stages and were eliminated. A week after, they played in the Americas Minor, where they took the 2nd spot after losing to a confident side of Cloud9 in the Final. The Immortals definitely need time to improve themselves. The side needs to find its rhythm soon if it hopes to stand a chance against mousesports, who are on fire at the moment. Both Immortals and mousesports will be most people’s favorites for second place in the group. The German organization has had a resurgence of its own lately and the team is currently ranked 13th, exactly one place ahead of Immortals. Immortals are looking to come into DreamHack Summer to prove themselves, and to prove kNg as a player. If the team comes in their top form they can easily make playoffs, and unless they do, it will be a struggle. Fnatic will be looking to deliver some great performances with the home-crowd cheering for them in every step of the way. With a narrow loss at the EPL Dallas, the side will be looking to bounce back and ready to attack in front of their home fans. With a legendary lineup, arguably the best in all of CS:GO, Fnatic reformed after the ELEAGUE Major. Since then, they had some pretty disappointing results with only making playoffs at one out of four of the $250k+ tournaments they attended. While Olof “olofmeister” Kajbjer has made a comeback in his performance, Fnatic as a whole has been a letdown. Many looked to them as possible contenders for the number one spot, but they seem to be barely breaking into the top 10. With all that being said, Fnatic is in their own country. They’ll have the crowd and confidence on their side. While they should make playoffs, it’s hard to say if they could go any further. Cloud9 has been the face of the disappointment since their win at the ESL Pro League Season 4 Finals in October of last year. They’ve failed to make it out of groups at any big tournament, as well as failing to qualify for the ELEAGUE Major. When Will the Misery End for Cloud9? Carrying the same lineup, Cloud9 has refused to make any much-needed changes. Mike “shroud” Grzesiek has been under-performing immensely since the EPL Finals. Even with a recently rising Tyler “Skadoodle” Latham, Cloud9 has failed to do anything significant other than winning the Americas Minor this past weekend. While many still say that Cloud9 is the best team in North America, they’re still very far from any meaningful ranking worldwide. Although coming off steaming hot from their performance at the minor, Cloud9 has very little to show for what they can do at Dreamhack Summer. There is a small chance that Cloud9 could make it to the playoffs, but it’s a very slim one. 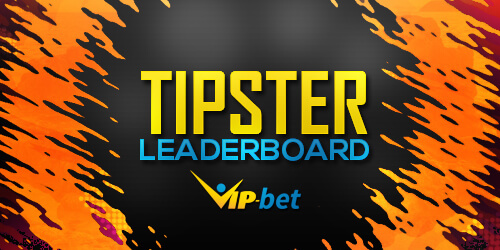 Currently, the odds of 1.40 (Fnatic) and 2.70 (Cloud 9) are being offered by 10Bet.